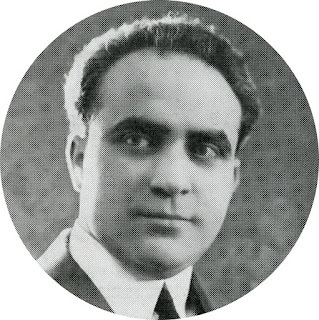 He made his debut in 1917 at the Opéra-Comique in Paris in ‘’Marouf’’. About twenty years he remained a member of this opera house and appeared there in more than 80 parts. He appeared at the Opéra-Comique also in numerous premieres. His operatic recordings are extremely rare.